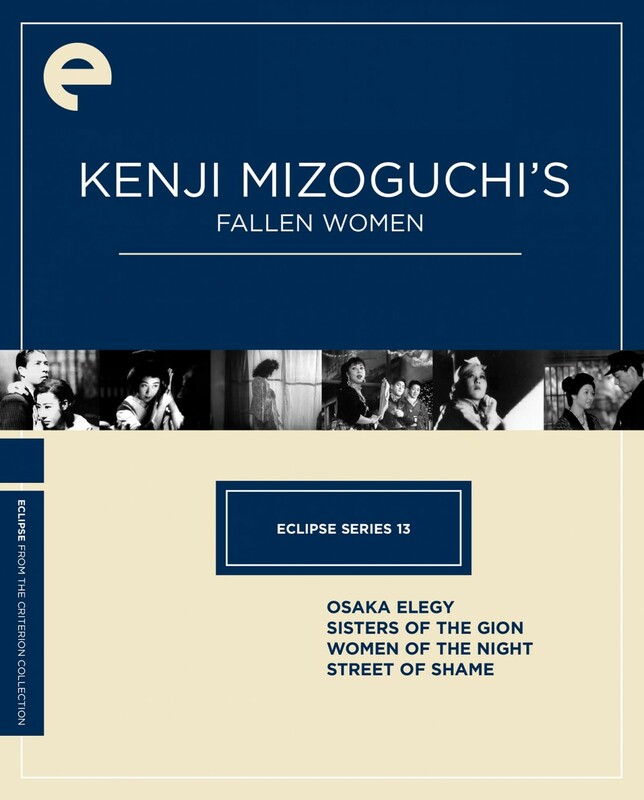 Over the course of a three-decade, more than eighty film career, master cineaste Kenji Mizoguchi (Ugetsu, Sansho the Bailiff) would return again and again to one abiding theme: the plight of women in Japanese society. 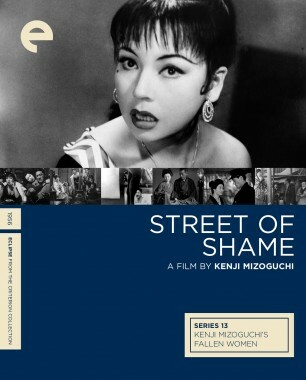 In these four lacerating works of social consciousness—two prewar (Osaka Elegy, Sisters of the Gion), two postwar (Women of the Night, Street of Shame)—Mizoguchi introduces an array of compelling female protagonists, crushed or resilient, who are forced by their conditions and culture into compromising positions. With Mizoguchi’s visual daring and eloquence, these films are as cinematically thrilling as they are politically rousing. 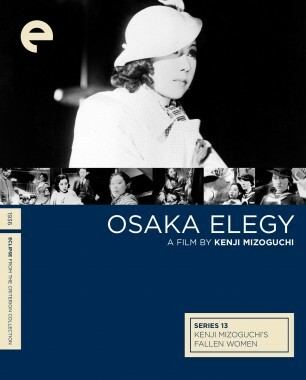 A critical and popular triumph, Osaka Elegy established Mizoguchi as one of Japan’s major filmmakers. The director's often-used leading actress Isuzu Yamada stars as Ayako, a switchboard operator trapped in a compromising, ruinous relationship with her boss to help support her wastrel father. 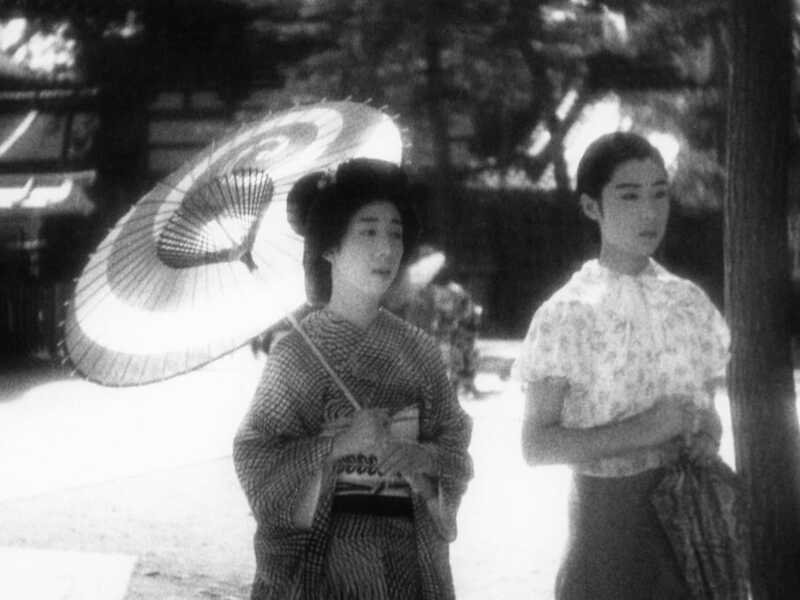 With its fluid cinematography and deft storytelling, Osaka Elegy ushered in a new era of sound melodrama for Mizoguchi. 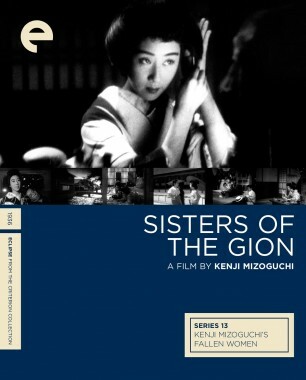 Sisters of the Gion follows the parallel paths of the independent, unsentimental Omocha (Isuzu Yamada) and her sister, the more tradition-minded Umekichi (Yoko Umemura), both geishas in the working-class district of Gion. Mizoguchi's film is a brilliantly shot, uncompromising look at the forces that keep many women at the bottom rung of the social ladder. After World War II, Mizoguchi was inspired by Italian neorealism to make one of the most emotionally and visually raw films of his career. 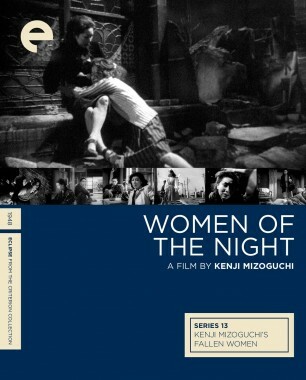 Filmed on location in Osaka, Women of the Night concerns two sisters—Fusako, a war widow, and Natsuko, having an affair with a narcotics smuggler—who along with their younger friend Kumiko descend into prostitution and moral chaos amid the postwar devastation surrounding them. 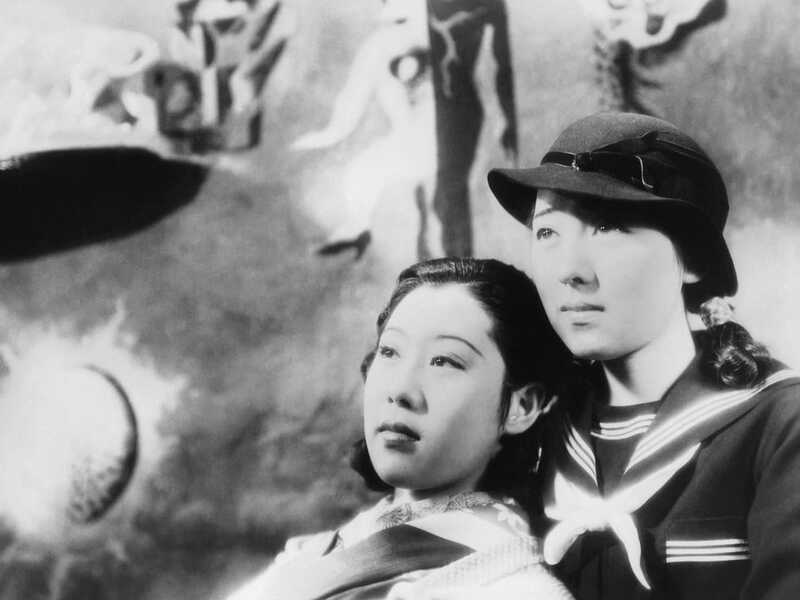 For his final film, Mizoguchi brought a lifetime of experience to bear on the heartbreaking tale of a brothel full of women whose dreams are constantly being shattered by the socioeconomic realities surrounding them. 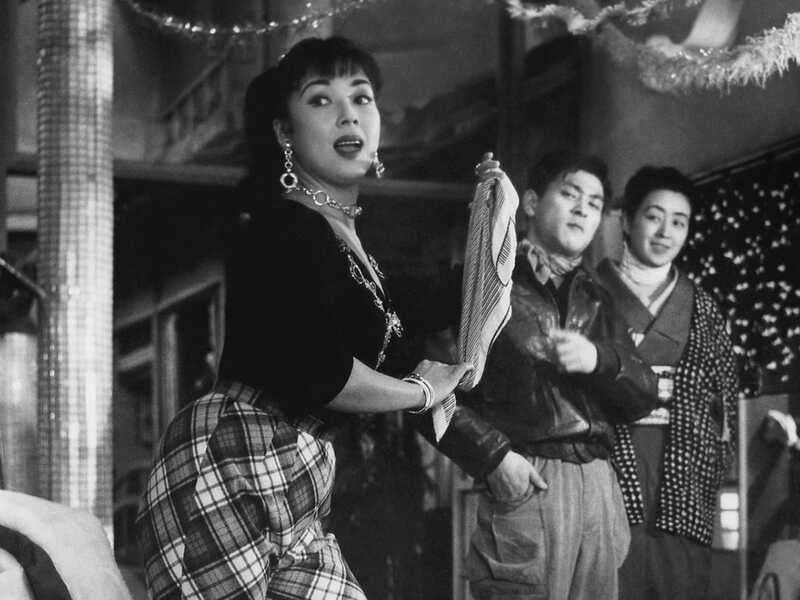 Set in Tokyo’s Red Light District (the literal translation of the Japanese title), Street of Shame was so cutting, and its popularity so great, that when an antiprostitution law was passed in Japan just a few months after the film's release, some said it was a catalyst.